I found this site on another person’s blog. 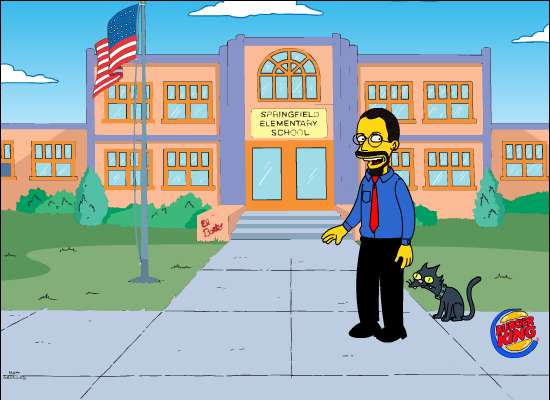 You too can be a Simpson’s character. Just go to http://simpsonizeme.com and you can be yellow too. Isn’t it so fun? I put my avatar on a travel coffee mug, along with my new married name so that the kids can get used to it. this is hilarious! i have to get one! I loved reading this entry, Pickles, and i think that i put a comment intended for this entry on the one right below it.